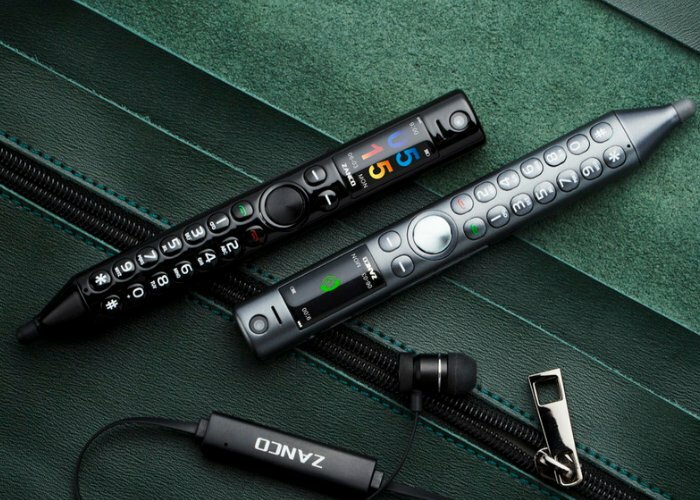 A new pen phone has been created by Zanco in the form of the S-Pen to provide a portable yet versatile combination of phone, stylus, pen and Bluetooth headset. Watch the demonstration video below to learn more about the pen phone which has launched via Kickstarter this week and is now available to back with early bird pledges available from just $49. To be one of the first backers to receive the new Zanco S-Pen phone pen jump over to the official crowdfunding campaign page by following the link below. With still 44 days remaining on its campaign the team of already doubled their required pledge goal thanks to over 230 backers.